This included face and ears along with instructions to make this adorable hooded towel. the 4x4 will be tiny little like finger puppets. 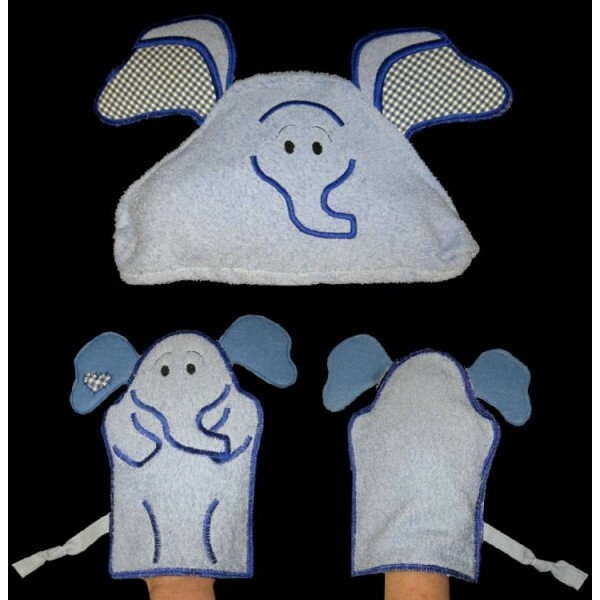 This included face and ears along with instructions to make this adorable hooded towel and mitt set. These designs make a perfect gift for any child for birthdays, holidays, craft shows and more!!! All formats are included in the download.